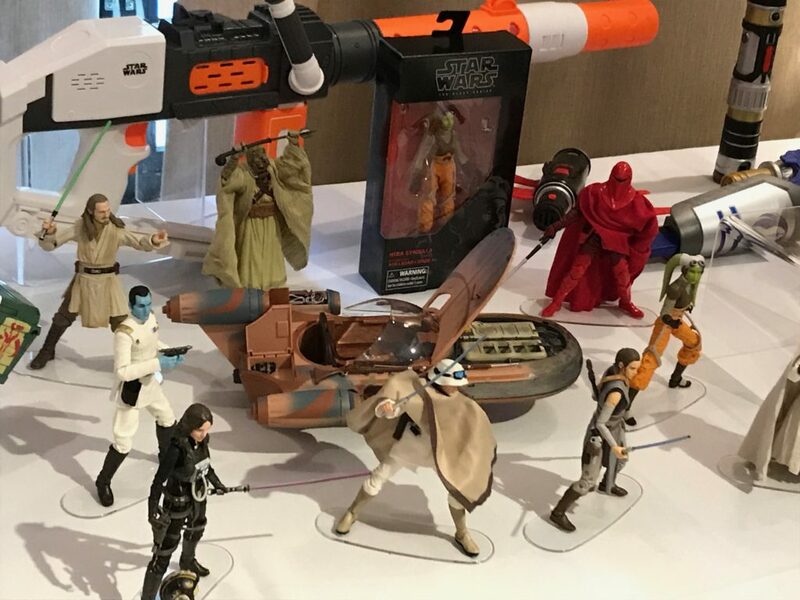 Today, before the first morning of San Diego Comic-Con, Hasbro offered a preview of some of their upcoming toys including products from Star Wars and Marvel. 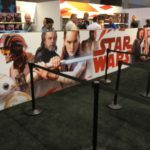 Star Wars was focused around Forces of Destiny while Marvel’s attention was on Thor: Ragnarok. 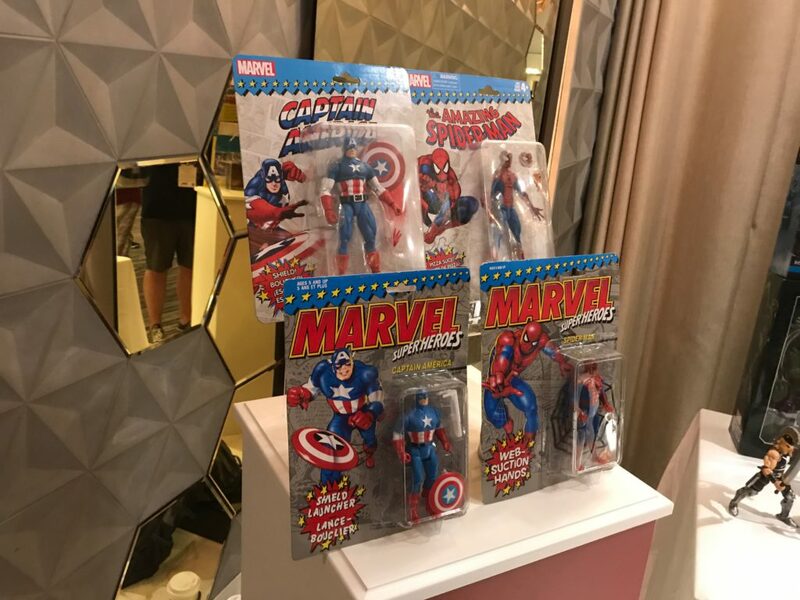 In addition to the preview, Hasbro will offer fans several exciting experiences surrounding their favorite Super Heroes and Villains from the Marvel Universe. 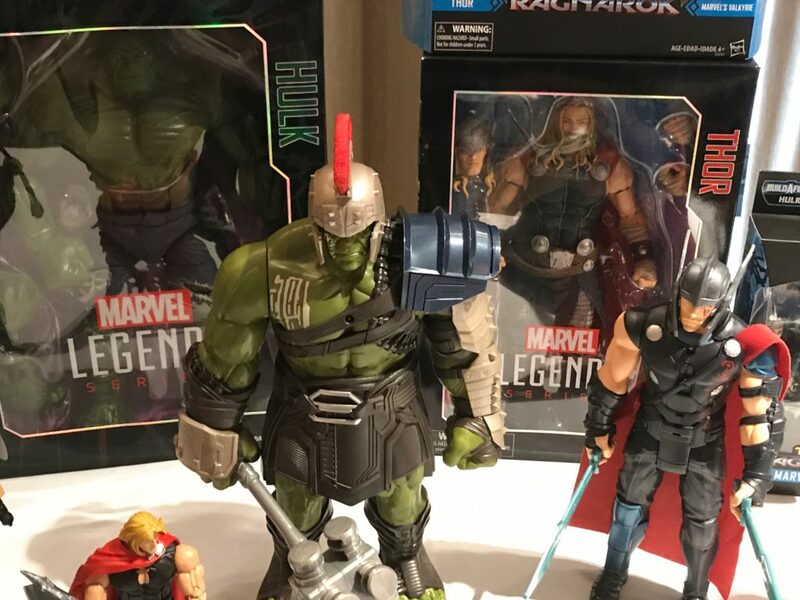 On Saturday, July 22nd from 5:00pm-6:00pm, Hasbro and Marvel will discuss exciting news around Hasbro’s popular Marvel Legends lineup. Attendees will also get a sneak peek at upcoming Marvel action figures, followed by a Q&A. Additional Hasbro Marvel brand booth activities include an autograph session with Joe Quesada – comic book artist and editor, Chief Creative Officer of Marvel Entertainment, and Executive Producer of Daredevil, Jessica Jones, Luke Cage, Iron Fist, and Marvel’s Agents of S.H.I.E.L.D. and Agent Carter. Joe also provided new original art for Hasbro’s Marvel Legends Series 12-inch Daredevil convention exclusive. 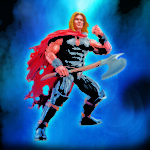 There will also be an autograph session with Magic: The Gathering artist Tyler Jacobson also who created the epic packaging art on Hasbro’s Marvel Legends Series Battle for Asgard 5-Pack convention exclusive. 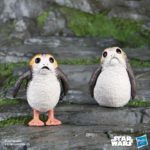 Moving to a galaxy far, far, away, Hasbro will share its latest Star Wars news from a galaxy far, far away with fans from 1:00pm-2:00pm on Friday, July 21st, providing an in-depth look at Hasbro’s latest action figure offerings and several fun surprises including a special product reveal. 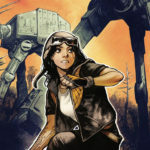 The Hasbro Star Wars team and designers will also host a Q&A with fans in the audience following the presentation to address the latest product news. 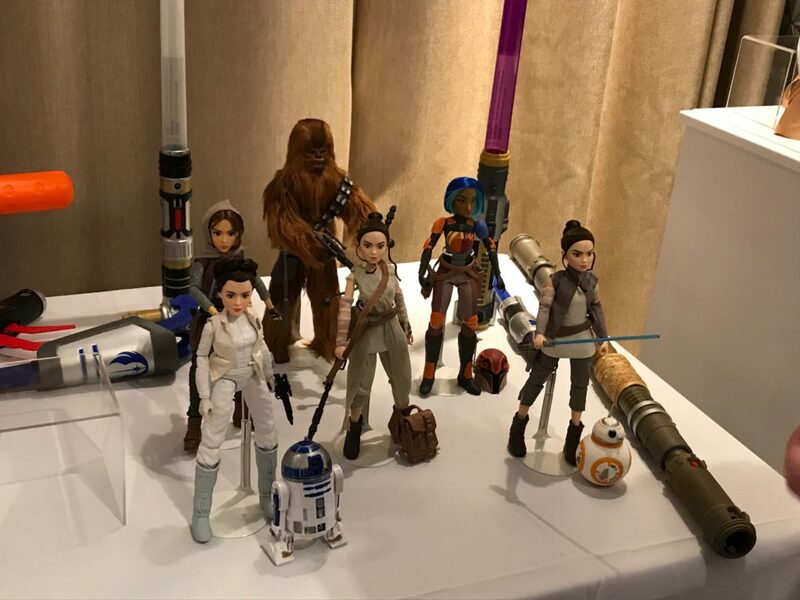 No matter if you are into Marvel, Star Wars, Tangled, or Descendants, Disney has found a good partner in Hasbro to bring their characters to life. That fact is definitely on display at San Diego Comic Con.